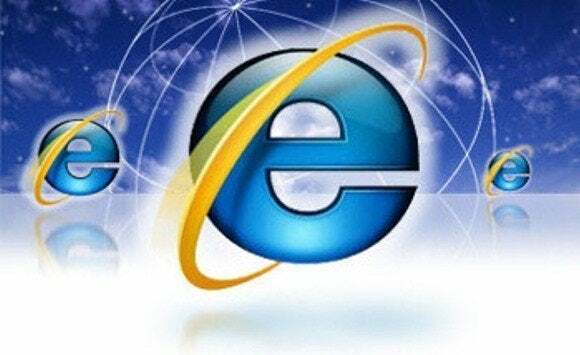 Aiming to provide more transparency in how it develops Internet Explorer, Microsoft has launched a website to help keep developers abreast of the latest changes and plans for the browser. This site aims to put IE on similar ground with Mozilla Firefox or Google Chrome, which are open-source projects, so given the public nature of their development, details about pending technologies are known early on by third-party developers. The Internet Explorer Web Platform Status and Roadmap provides information on which Web technologies and standards are supported by the browser, and which Microsoft is currently considering for future editions. Historically speaking, Web developers have tended to view IE as the most closed of the browsers, given the relative paucity of information provided by Microsoft about the technologies and standards it would support. This could be problematic when a developer wanted to use a new Web standard but would hold back until it was known that IE would support that standard. While withholding details about new features in an upcoming software release has been the norm for software providers such as Microsoft, Web developers have preferred lots of details early on in the development process of their software, so they can write apps to use these new features as soon as possible, or know not to use a standard should it not be widely supported across different browsers. “The current list of features ‘in development’ is not an exhaustive representation of what we will deliver in the next version, but an indication of what we currently have highest confidence in delivering,” wrote Sam George, Microsoft’s Internet Explorer partner group program manager, in a blog post announcing the launch. The site lists 153 technologies in various stages of development. Some are being developed by Microsoft while others are being built by working groups within the World Wide Web Consortium (W3C) or other industry groups. The site specifies which, if any, versions of IE support each technology, as well as which other browsers run the technology, such as Chrome and Firefox. It also shows the current development status for the technology, whether it is under development or already implemented. By providing more information, Microsoft hopes that its IE engineers will get more feedback from developers about what should or shouldn’t be included in the browser. Now that it is live, the site also reveals some of the features being added to IE. For instance, IE will support HTTP/2, the next generation Hypertext Transport Protocol under development. Future versions of the browser will also support the Web Audio API (application programming interface) for playing audio on a Web page or application, and the Media Capture standard for ingesting photos and other user-generated content. Microsoft IE Engineers will host a Twitter chat Thursday starting at 10 a.m. Pacific time to answer more questions about IE and the Status page, by way of the #AskIE hashtag and @IEDevChat handle.